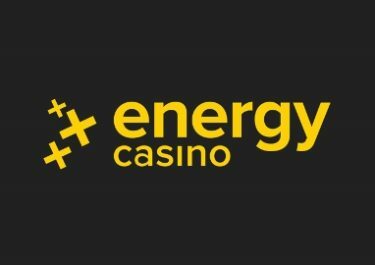 Energy Casino – The Great Roulette Race! Play for your VIP holiday! Win a luxury trip to Dubai! Get ready to play some serious Live Roulette at Energy Casino, as you embark on an epic race to the top of the live leader board. The prizes are phenomenal, including a luxury trip for 2 to Dubai. 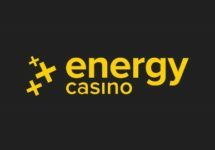 Being held in association with Extreme Live Gaming this proper wager race will see the TOP3 raffling it out in a Live Draw for the three available prizes. Not yet being “energized”? Then sign-up now to enjoy their superb Welcome Bonus Package. 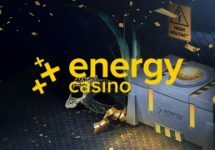 Take your seat in the Energy Live Casino and play on any Roulette table from Extreme Live Gaming from 27th May to 4th June to race to the top of the leader board for your chance to win one of the three prizes. This is a network promotion, and is being offered across the Extreme Live Gaming Network. Players can follow their progress on the live leader board. A qualifying game round in Roulette, for the purposes of this promotion, is a real money bet round when a player’s bet covers less than 70% of the outcomes on the wheel. The three players with the top scores, at the close of the tournament, will be invited to take part in a live prize draw, taking place at the Golden Ball Roulette table, at 21:00 GMT on 6th June 2017. The presenter will ask the first winner (first position on the leader board) to select a box from the three available, the second winner will chose from the remaining two boxes and the third winner will be allocated the last box. Winners will be confirmed, so that prize arrangements can be made, on 7th June 2017. Terms and conditions apply. 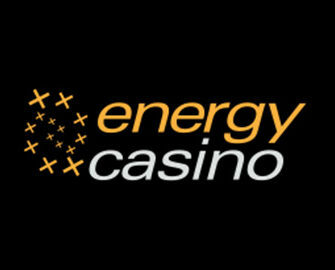 Launched in 2013, the casino is operated by Probe Investments Ltd. under MGA Malta and UKGC licenses. The website is a comprehensive gaming and betting hangout, equally on desktop or mobile, with games from Netent, BF Games, Merkur, Microgaming, Novomatic (GreenTube), Oryx, UC8 and Wazdan. The Live Casino tables are powered by Evolution Gaming and Extreme Live Gaming.